When will be Spellbinder next episode air date? 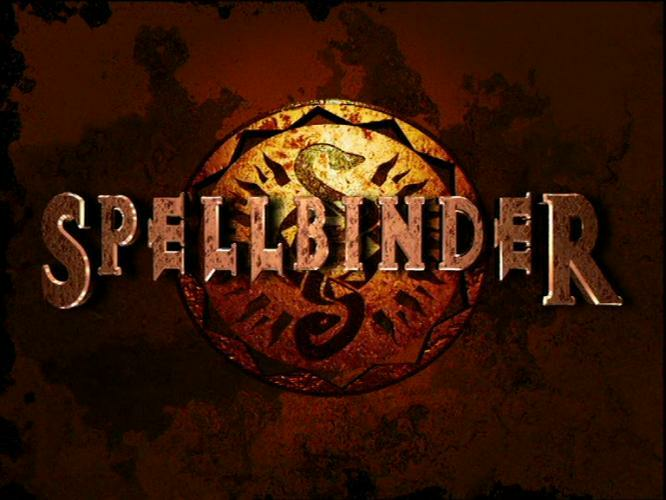 Is Spellbinder renewed or cancelled? Where to countdown Spellbinder air dates? Is Spellbinder worth watching? Paul Reynolds finds himself transported to a parallel world after a school prank with his best friend Alex goes wrong. He finds himself trapped in the land of the Spellbinders and finds a reluctant village girl named Riana to help him. Together they must all work together to defeat the power hungry Ashka. Spellbinder next episode air date provides TVMaze for you. EpisoDate.com is your TV show guide to Countdown Spellbinder Episode Air Dates and to stay in touch with Spellbinder next episode Air Date and your others favorite TV Shows. Add the shows you like to a "Watchlist" and let the site take it from there.